Even if You Have a Small List! 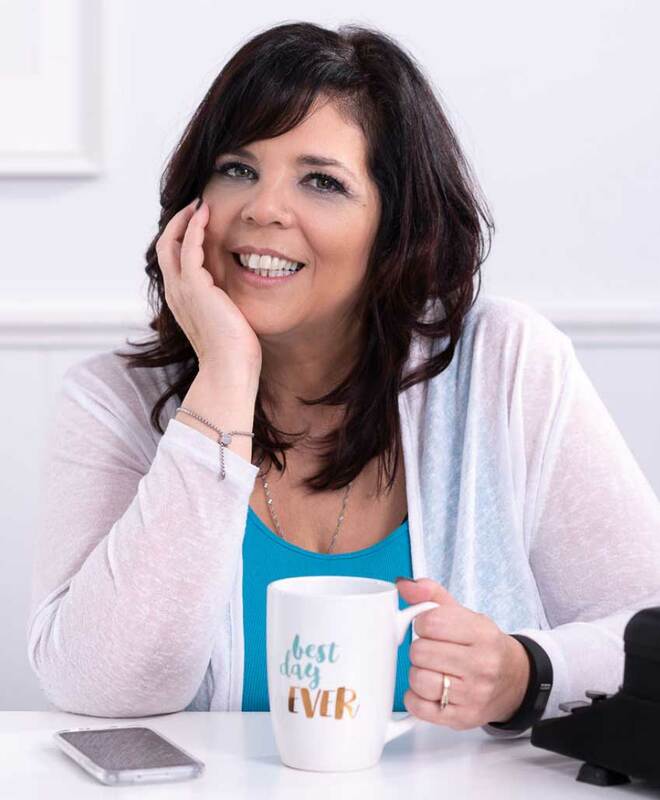 I am a Certified Content Marketing Specialist, Digital Marketer and Tech Savvy Virtual Assistant who loves to help entrepreneurs grow their online business by helping them implement the right systems and marketing strategies in their business. I help clients build their email lists, sales funnels, create their systems and launch their telesummits and programs and much more. I bring a variety of skills and experience to any online business. These skills have been gained with over 25 years of experience as an administrative and IT professional for both small and large businesses. I studied computer programming at Lasalle College in Montreal and I have been working online since 2005. If you think you might be interested in working with me and you’re ready to work with someone who can help you reach your business goals, be in your corner and focused on getting things done, please click here to contact me! Are You Looking for Telesummit Support? Click Here to contact me and we can discuss your telesummit needs and how I can help you. Robyn is not only professional, trustworthy, and discreet (she had the passwords to all my accounts) but she is knowledgeable, efficient, and holds expert knowledge in the virtual assistant world!